This won't last long! 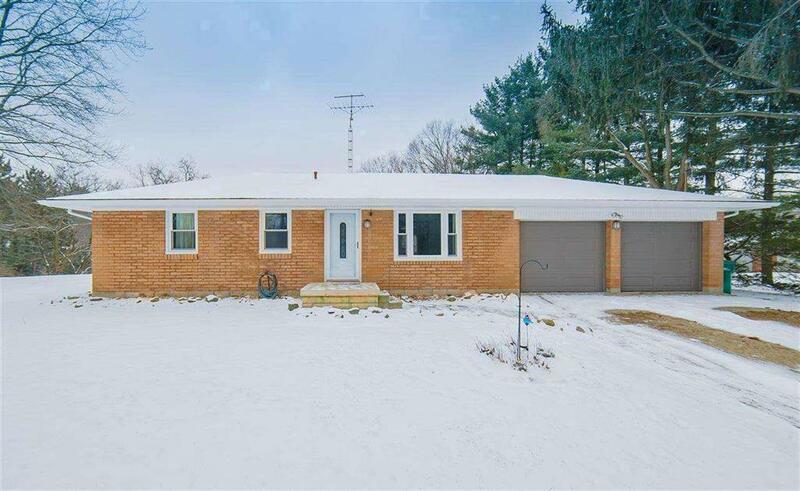 The perfect starter home with 3 bedrooms and 2 bathrooms in the coveted Fenton school district. The exterior of the home has received a remodel with brand new siding, soffits and gutters installed in August of 2018. When summer rolls around, you will enjoy this beautiful 1 acre lot with multiple fruits to offer. Apple trees, pear trees and mulberry trees will be ripe for picking! Schedule your private tour today!